When you need to ship, transport or move a truck or auto anywhere in Canada or the USA SHIP MY RIDE is the solution. 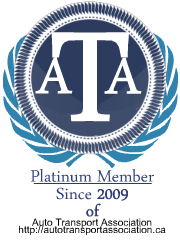 We are an auto shipping/ transport company based in Calgary, Alberta and we can ship or transport your vehicle from the west coast to the east. 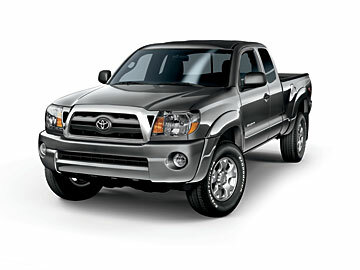 Canada's five best-selling trucks accounted for 15% of the new vehicles sold in May 2012. More than one-third of the Fords sold in Canada in May were F-Series trucks. More than one-quarter of all Chrysler Canada sales were Ram pickups. The Silverado and Sierra were responsible for 34 out of every 100 GM Canada sales. FoMoCo, Chrysler Canada, and General Motors sold 81,833 new vehicles in Canada in May. Slightly more than three out of every ten of those Detroit/Torino-derived sales stemmed from the F-Series, Ram, Sierra, or Silverado. The market for those four trucks grew 27.5% compared with May 2011. If you are looking to ship your truck in Corner BrooK, Mount Pearl, St. John's or anywhere in Newfounland we can provide you with a auto Shipping Door to Door service or Auto Transport Terminal to Terminal service. Request a FREE SHIPPING QUOTE to move your truck.